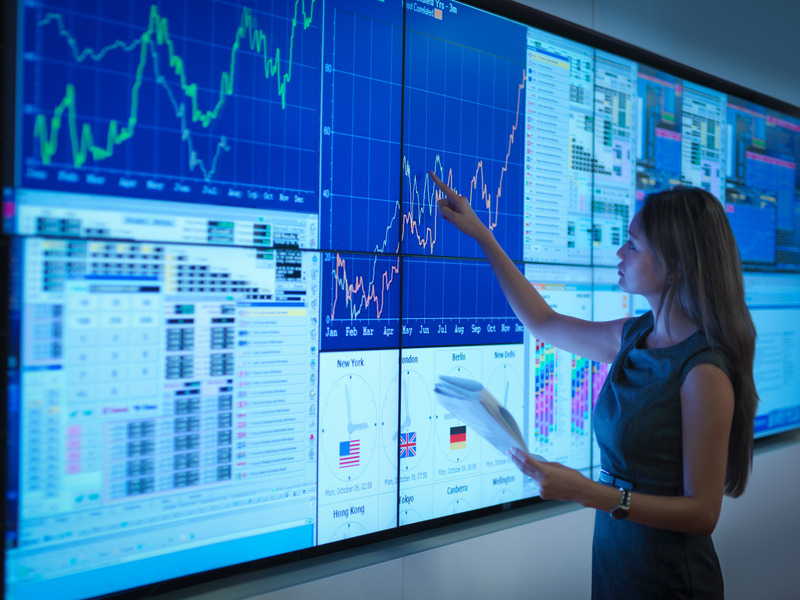 Did you know that by investing 20 minutes, you can learn about a team at SAP that is taking this “word soup” and turning into individualized software solutions for real live companies? Yup. It’s true! In a session titled Discover Emerging Innovations with Real-Life Use Cases you will come to understand how this team is helping companies like yours to reimagine how business is done AND realize REAL business value using all the cool stuff that SAP has to offer. SAP offers application development related services that provide tailor-made solutions that apply either to one organization or multiple companies in a targeted industry space. These innovations are typically business-critical and enable organizations to actually transform their business. That includes building IoT-based solutions on SAP Cloud Platform, extending your omni-channel advantage with unique solutions on SAP Hybris and stretching beyond standard with differentiating scenarios on products like SAP SuccessFactors and SAP S/4HANA. Not attending SAPPHIRE NOW or just want to know more now? Check out the interview in Digitalist Magazine with the leader of SAP Custom Development, Klaus Weber, and discover what is possible now.